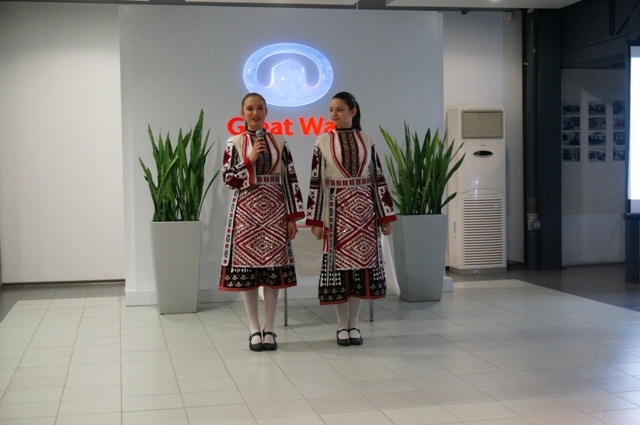 The production of Great Wall cars in the modern factory of Litex Motors near city of Lovech turned 1 year. 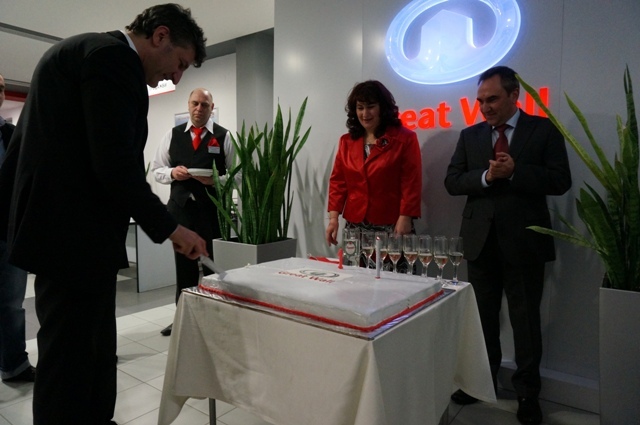 The Bulgarian automobile producer celebrated its first birthday with a special event at the Great Wall show room in city of Plovdiv. 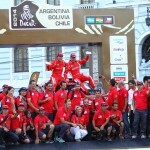 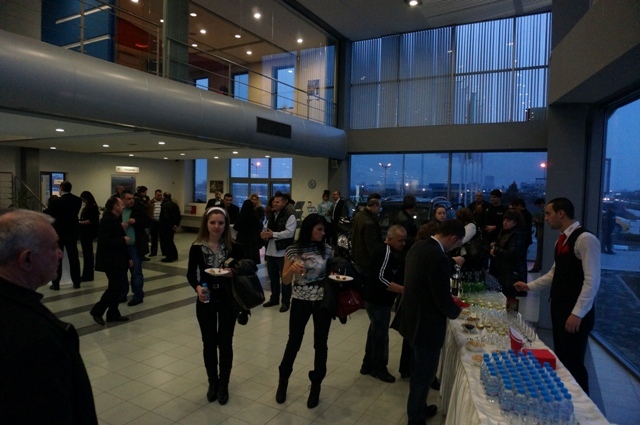 Clients, partners of the company and media representatives attended the event. 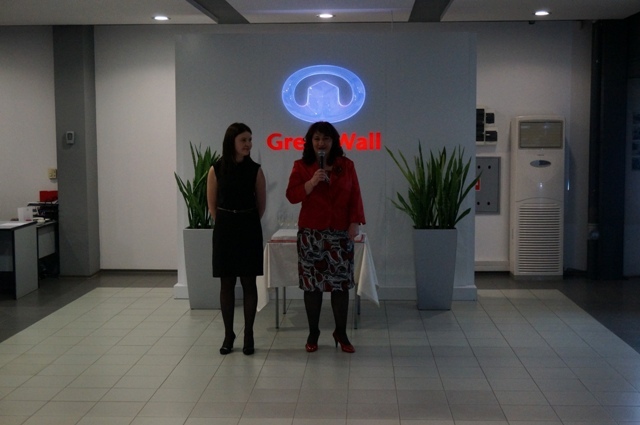 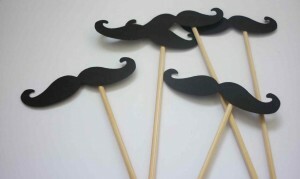 The other dealers of Great Wall in Bulgaria also celebrated the birthday. 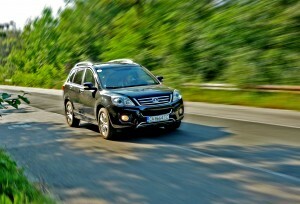 For 1 year Litex Motors succeeded to produce 1 000 cars of the model Great Wall Voleex C10. 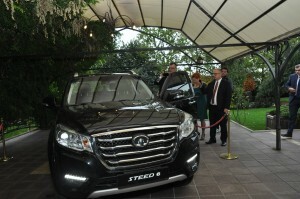 In the first half of 2013 the company will start producing the most successful in Bulgaria pickup – Steed 5, leader in its segment. 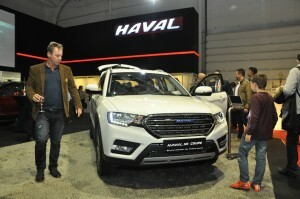 In the second half of the year Litex Motors will add to its portfolio the new Great Wall model – Hover H6, which is SUV of 2012 in China. 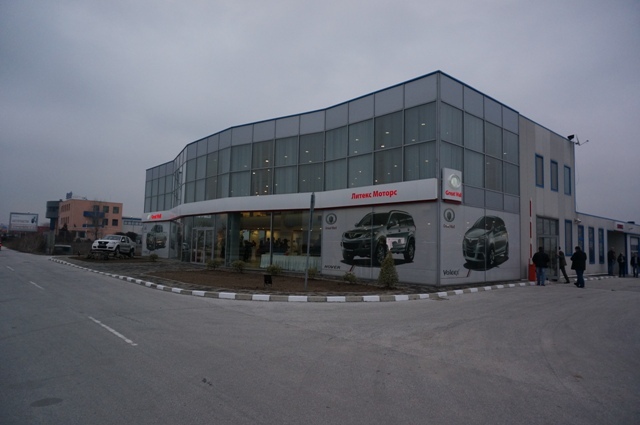 During the past 1 year Litex Motors achieved high quality production of Great Wall cars in the factory near the city of Lovech, covering all world standards of the industry. 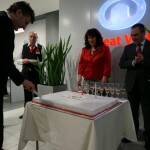 In 2013 the company plans to produce over 4 000 cars for the Bulgarian and European markets, including Greece, Romania, Hungary, Poland, Austria, Italy and many others. 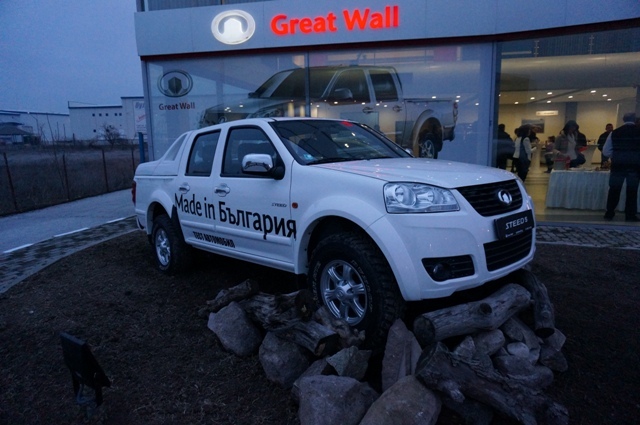 Three Great Wall models are offered on the market in Bulgaria for now – the Voleex C10 compact passenger car, the Hover H5 SUV and the Steed 5 pickup. 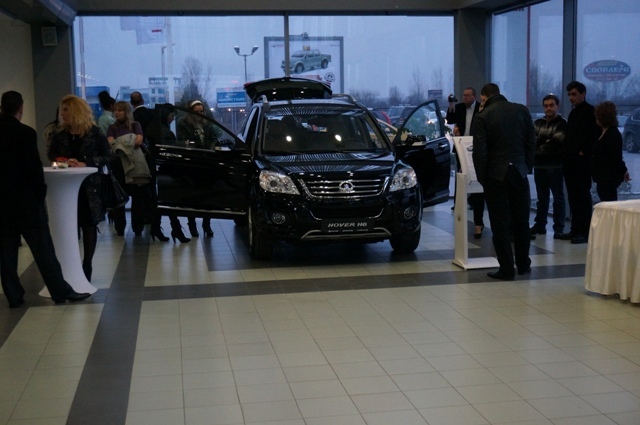 The three models achieved extraordinary success in their market segments in the country. 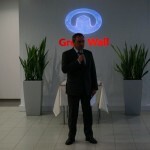 In 2012 the company has sold about 1 500 Great Wall cars. 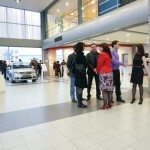 100 vehicles have also been sold in Macedonia. 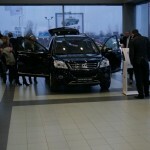 In the year 2013 the Bulgarian car producer will offer to its customers in the country and in Europe the premiere Great Wall models – Voleex C30 and Hover H6. 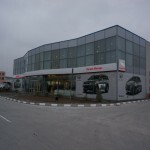 The company has 18 official Great Wall dealers in the country with service stations, covering about 98% of the national territory. 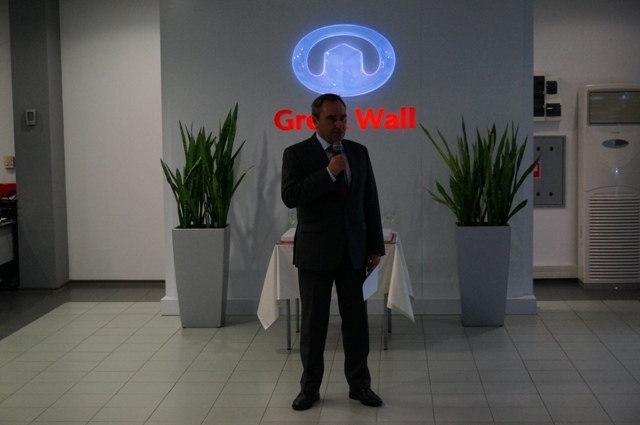 The Litex Motors plant for producing Great Wall cars is the first one in the European Union. 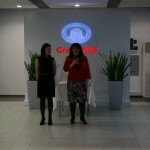 It has the best equipment and it is one of the most modern facilities in Europe. 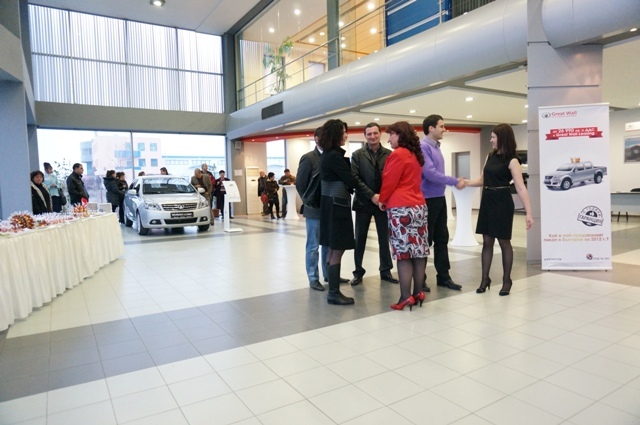 The Bulgarian company put into practice one of the best management systems for car production and quality control in the world.